Contact Us Weekly Round Up! Contacting Companies is a great way to get coupons, letting a company know that you enjoy their product is beneficial to both you and the company. They know that consumers enjoy the product and many times as a Thank you the company will send coupons. Here is the round up of companies that you too can contact! You can follow the contact us program daily or just check in on Sunday’s for theweekly recap! 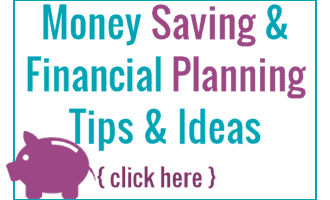 Thanks Saving Toward a Better Life! Wow thanks for sharing this list. If you have any other tips to share you can LINK UP on my site on Tuesdays.